Last month a friend called the HCC and asked if she could donate a few frozen turkeys and other Thanksgiving specific food items. 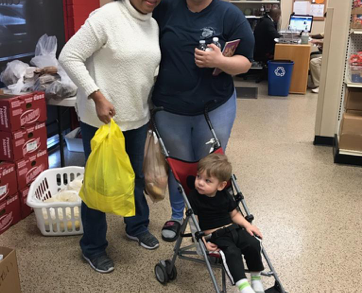 Of course, the HCC welcomed these food donations and asked the friend to drop them off at HCC Phoenix the Saturday before Thanksgiving so they could be handed out to families that day. Little did we, the HCC staff, know that over 60 frozen turkeys would be delivered, along with an additional 500 pounds of nonperishables! 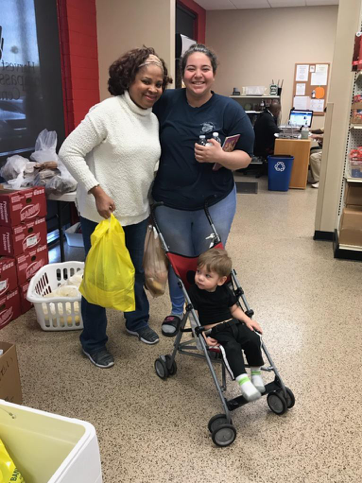 Each family who visited and shopped at the HCC Phoenix that afternoon sure were BLESSED!